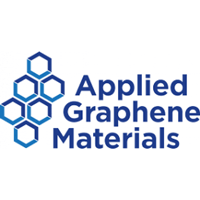 Applied Graphene Materials (LON:AGM), the producer of specialty graphene materials, announces that the Company will be present as a speaker at the prestigious 11th World Congress on Aluminium which is being held in Treviso – Venice, Italy on 9 to 13 April 2019. 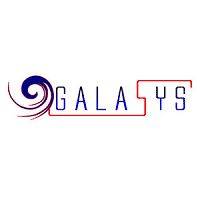 Matthew Sharp, AGM’s Senior Applications Scientist, will present a paper to the Technical Conference entitled “Long Term Corrosion Protection Performance and Activity of Graphene-Based Epoxy Coating Systems for Aluminium and its Alloys”. Following on from AGM’s successful presentation at The European Coatings Show, AGM also recently presented at NACE’s Corrosion Conference. Each year it welcomes more than 6,000 attendees from more than 60 countries. The conference offers presentations on corrosion prevention techniques. Andy Gent delivered AGM’s presentation titled “Characterisation of a Novel Hybrid Anti-corrosive System Comprising Graphene Nano Platelets and Non-Metal-containing Anti-corrosive Pigments”.